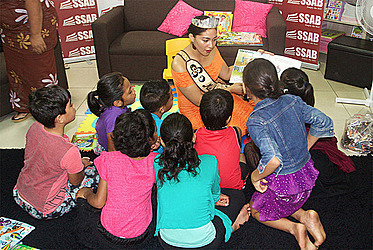 Miss American Samoa, Matauaina To’omalatai, was the special guest for the Samoa Stationery and Books Book Fair yesterday. 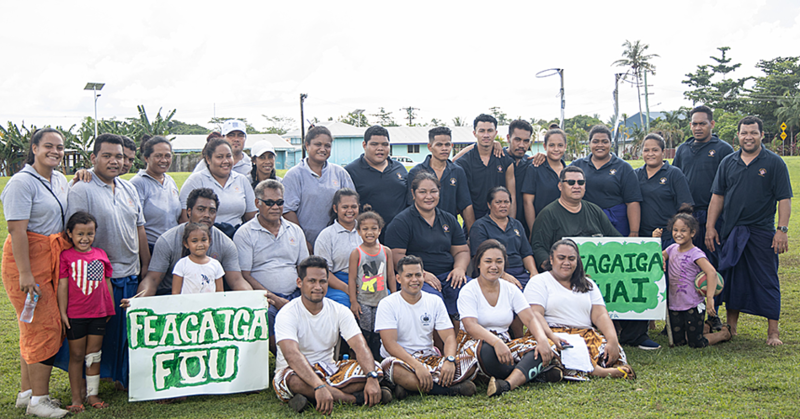 President of Miss American Samoa Inc., Simeafou Imo said the event was an ongoing partnership with S.S.S.A.B. 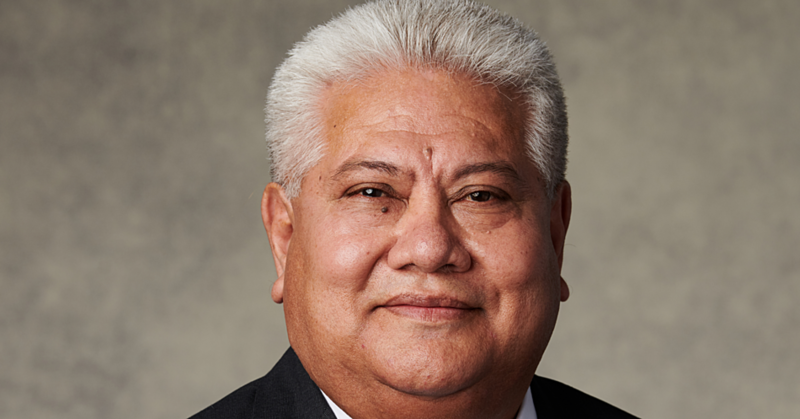 Pago Inc.
“Owner of S.S.A.B. Inc, Fiti Leung Wai, was the sponsor for the former Miss American Samoa which is Antonina Lilomaiava,” said Ms. Imo.